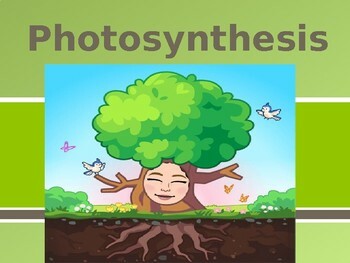 Here is a combination of the presentation and notes I use to introduce photosynthesis to my students. 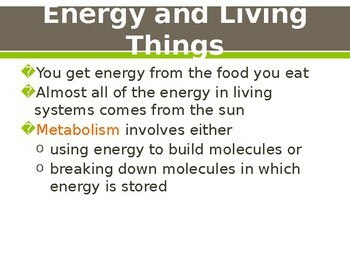 For the notes I print 4 slides per page to not waste paper. 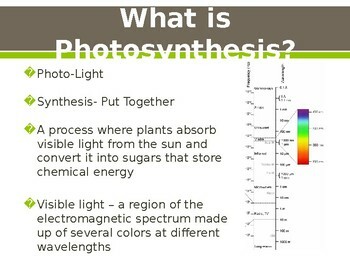 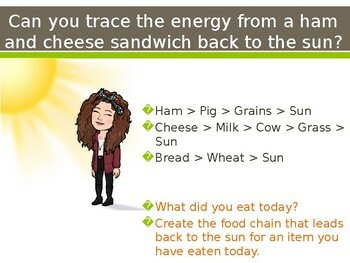 I use this to introduce photosynthesis in my classroom.